Our website features the best Largo real estate search for homes, condos, land and foreclosure properties available. It is the only site you will ever need! It is easy-to-use and updated by the official Realtor®’s database every 15 minutes. Largo is centrally located in Pinellas County just south of Clearwater and is the 4th largest city in Tampa Bay. It offers affordable living with a central location and great proximity to the Gulf of Mexico Beaches. There are a great variety of quaint subdivisions, condos, and adult communities. In the early days, Largo was an agricultural community. Now it is home to many businesses and a thriving healthcare industry. 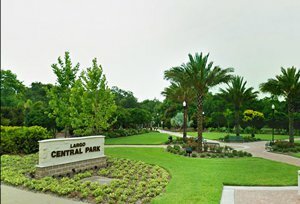 Largo Central Park has frequent festivals, music, and Off Broadway plays. 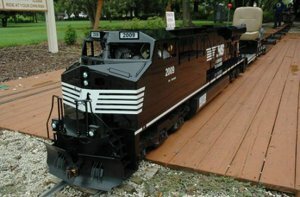 The kids can also ride the train around the park. Plantation Palms Sec 1 SubDv. Town & Country Estates SubDv.